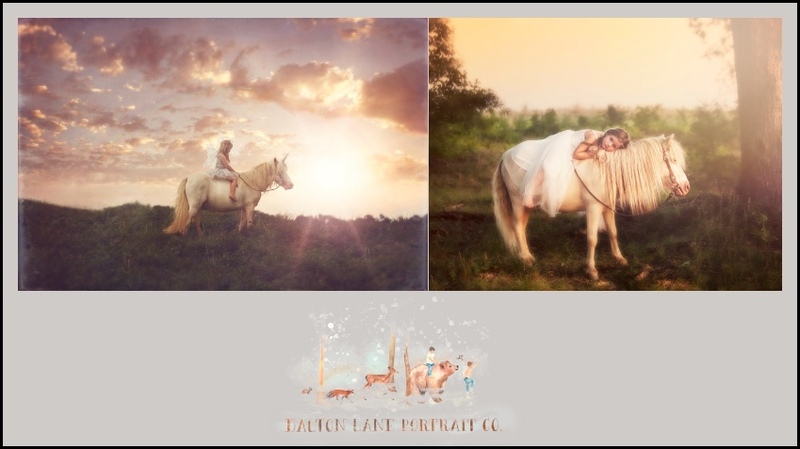 Blog - Dalton Lane Portrait Co.
Posts with tag: "Childhood Imagined"
By Dalton Lane Portrait Co. I'm so excited to share with you our 12 Days of Vendors!!! I will be highlighting 12 businesses that helps Dalton Lane be DALTON LANE from now through the end of the year! I have a huge range of fellow businesses I work with and this years list is all Woman owned small businesses! Everything from local coffee shops to couture designers! I can't wait to share these all with you! For day one I am excited to introduce you to Lori Blumenstock! Lori is the owner and heart and soul behind Your Fairy Godmother Boutique! 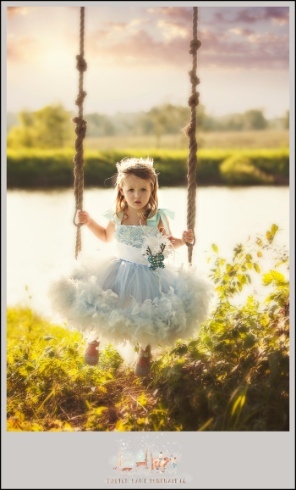 Your Fairy Godmother is a Couture Rental Company that caters to making your little princesses biggest dreams come true! With beautifully designed gowns available for rent for parties, photo shoots, and even to make a trip to Disney even more magical! Lori will even ship the gowns directly to your resort at Disney!!
" to add some extra magic to your child’s Disney vacation, tell them that their “Fairy Godmother” sent them a magical dress just to wear while there. After their time with the gown is up, it has to be passed onto the next little girl awaiting her turn to transform into a real princess." That is a special kind of magic my friends! So, on to how Lori and her little shop of magic keeps Dalton Lane rolling. With limited space and an ever expanding client base it is hard to keep a full wardrobe on hand. Being able to contact Lori, tell her what I have in mind for a session or shoot, and she helping me with finding the right piece to match my vision has been invaluable! The rental process is smooth and easy as can be, and ships very quickly! Lori only works with wonderfully quality designers so all of the gowns we have used have been impeccable and photographed beautifully! Additionally Lori has a wonderful group on Facebook geared to Photographers. Where you can exchange ideas with fellow photographers and she offers exclusive deals for photogs! You can join her group HERE! I could go on and on about how much I love Lori and her business but instead I'll leave you with a few shoots we have designed together, and a little fun sneak of something we have in works for an amazing opportunity for other photographers! Check our Lori and all the magic she is making over at Your Fairy Godmother and let her know Jessica sent you! Thanks for taking the time to read out one of my favorites.... If you have stuck around you're in for a treat! I'm excited to announce I have partnered up with Your Fairy Godmother and we are planning the most amazing over the top weekend shootout for photographers! Spaces will be limited to keep it intimate and allow one on one guidance. But I'm so excited for you to join us on the journey of creating a magical shoot! Sneak of one of the many themes is posted below, and check in Friday for a full preview! I photographed a whole years worth of photoshoots and never blogged the first dang one! WHAT THE HECK YALL! That leads me here. Until our first Roadshow at the end of March I will be blogging all of our session, revisiting clients, sharing their displays. And maybe adding a little more artist spin to old sessions. These will jump around a lot, no particular order. So I hope you will join me as I visit some of my favorite sessions! Charleston South Carolina.. I was supposed to make my stop here the previous October but Mother Nature had different plans. And I love what we crated there! First up is Sweet Chloe! This was my second time photographing this beautiful girl and I was so excited for her mama to let me know they would be joining us on Edisto Island all the way from Boston! However that 13 hour drive makes for a very tired and restless girl. Thankfully after a FaceTime with her Daddy to make her feel better and some sea turtle searching, Chloe was ready to bring our Bohemian Beach dream to life! And did she ever! 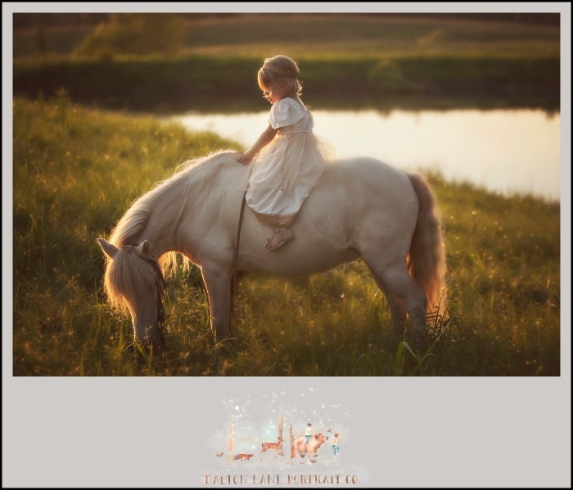 I adore this session and the beautiful simplicity of it! I am a self admitted terrible blogger! I don't dislike doing it, Im just bad at remembering to do it! So here we are nearly at the end of 2015, and I am trying to be better! Two years ago this week a Mama and her sweet three year old walked into my warehouse studio for a photography session. It went great, when they left I cried. I cried and cried. This mama and her babies (And Mama C) drove from another state for me to photograph her daughter. I was speechless and blown away. It is still one of my favorite sessions to date. That mama is now so much more than a client. I am blessed to call Heather a friend. And I have got to watch that sweet shy three year old bloom into a kindhearted spitfire of a five year old! 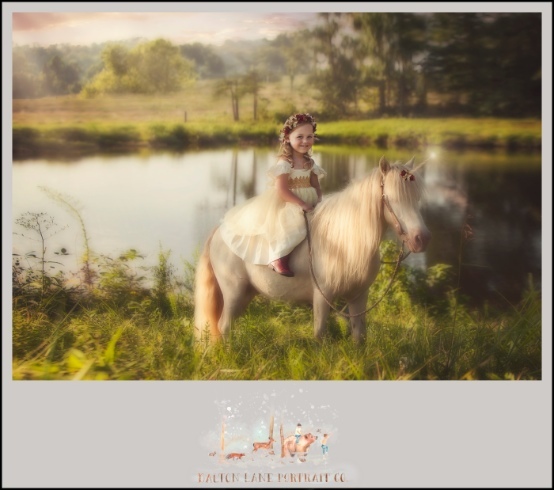 Last year I went to their farm in Chatsworth GA and photographed sweet Emmie, and a half dozen friends, with her pony Sparkles. 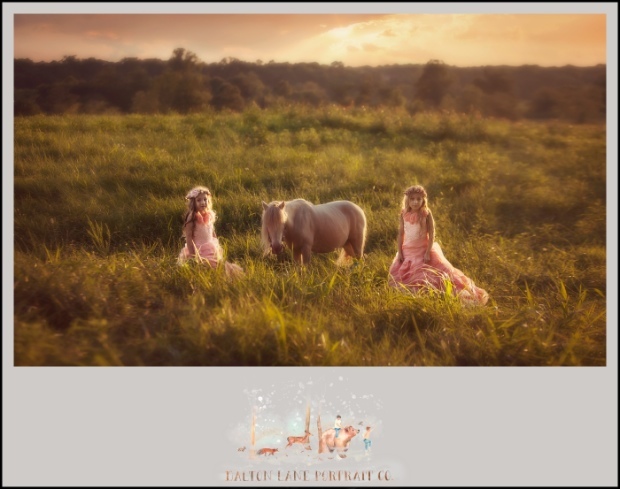 At that time we planned another upcoming unicorn session because Sparkles was expecting a baby! We had plans for 6 clients to join us for a beautifully planned photo session, and we waited! Unfortunately, there was complications and sparkles and her precious baby didn't make it. We were al devastated for Emmie & Heather. Heather being the mother she is, wouldn't leave her baby heartbroken for long. She went on a mission to find another love for Emmie! I was worried because any animal after Sparkles had "some big hooves to fill" she was so gentle and loving. But she did it. 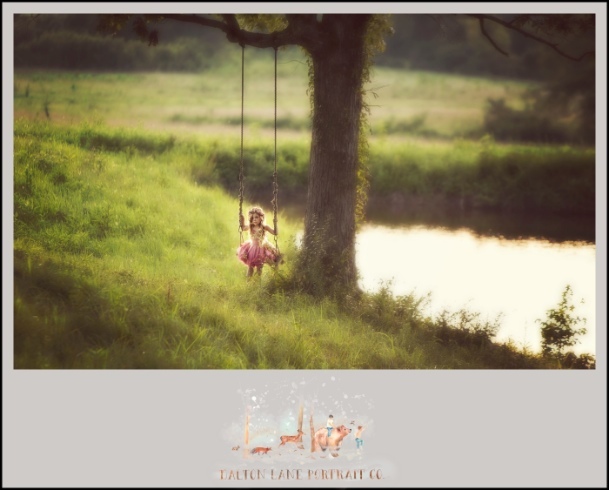 And in June we photographed our 2nd set of sessions at Chicken Creek in Chatsworth GA.
Chicken Creek made for the perfect setting with a sweet rope swing and this beautiful backdrop! This was Mia's second year attending the Unicorn sessions, its so incredible to get to watch these little loves change from year to year! Last year little CeeCee was so frightened of the horse. So this year we opted to avoid upsetting her, and just getting some shots maybe with him in the background. But before we knew it, we had this! And I know her mom loves it as much as I do!! Spunky Alexis has now had three sessions with me and I just love this gal! She is always a ton of fun and has such a sweet spirit! Alyx had planned a photo session with me last year, unfortunately we were able to get our schedules together to work out. So I had been waiting a year to get her beautiful Elle in front of my camera! And my favorite image of her, is one that was posed in the slightest. She was swinging waiting her turn on the pony, but I love how this turned out so much!! Lastly, these sisters! I love a good sister shot, bc lets face it, is there anything better than being a sister? Lisa, their mother, was hoping for a shot with the setting sun, and I love it!! Thank you ladies so much for letting me capture these times in your little ones lives! And thanks for stopping by Dalton Lane Portrait Co.